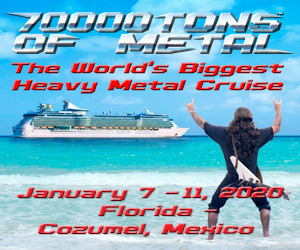 SKELETONWITCH: FULL CONCERT FOOTAGE FROM PUERTO RICO IS HERE! 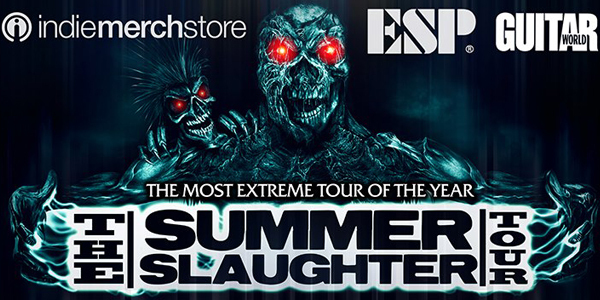 THE 2013 SUMMER SLAUGHTER TOUR LIVE FROM CALIFORNIA! 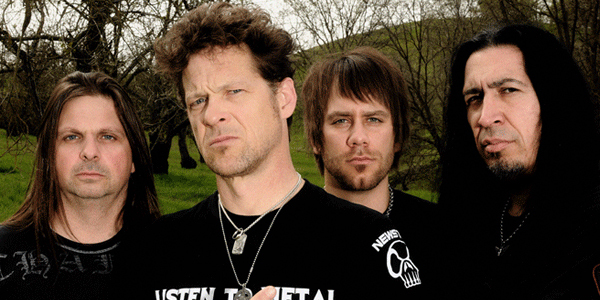 NEWSTED: “ABOVE ALL” SINGLE RELEASED! Jason Newsted recently announced that his band’s full-length debut album, “Heavy Metal Music,” will be available everywhere on August 6th! Since that announcement, he has released the tracks “Heroic Dose” and “Ampossible” to the masses! If those tracks didn’t get you excited enough, we have another NEW one today! Press play and head bang to “Above All” below! JUCIFER INTERVIEW BY METAL MARK! 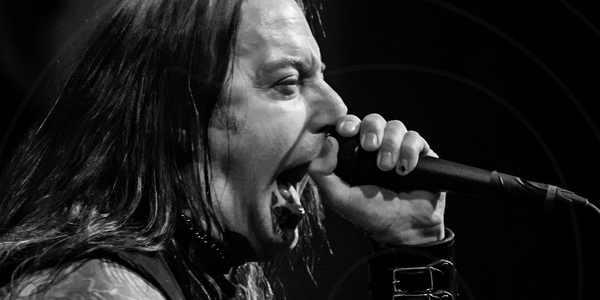 DEVILDRIVER AND TRIVIUM CO-HEADLINING TOUR ANNOUNCED! The 2013 Summer Slaughter Tour kicked off this past weekend in California, and from what I’ve heard, the show was AMAZING from start to finish!